Are you tired of using an annoying mouse and keyboard to navigate your computer? 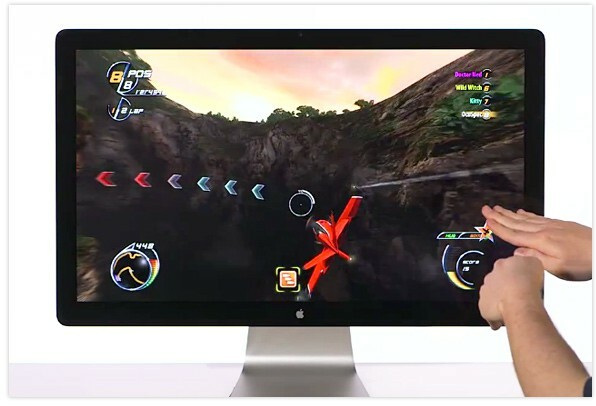 With LeapMotion, your hands and fingers become the only tools necessary to control the screen. The LeapMotion technology is 200 times more accurate than any sensor on the market today and it's just about the same size as a flash drive. This miniature yet mighty device can distinguish individual fingers and track movements up to 1/100th of a millimeter, making it more sensitive than a touchscreen. LeapMotion's sensor covers 8 cubic feet, which gives the user range to move freely without worrying about losing the wireless connection. 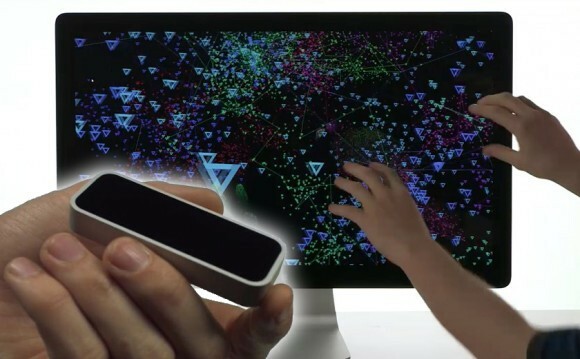 LeapMotion incorporates groundbreaking technology which allows users to control a computer with their natural hand and finger movements in three dimensions. LeapMotion allows the user to move naturally while carefully monitoring individual movements to ensure quality precision. 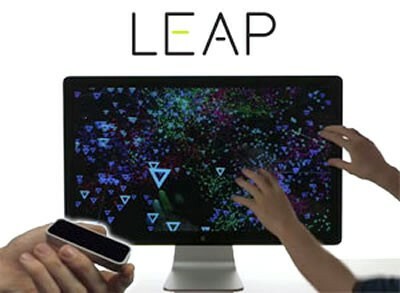 LeapMotion can be used on computers, smartphones and tablets. The LeapMotion sensor will be available to purchase for only $70. LeapMotion is bound to change the way students are learning. 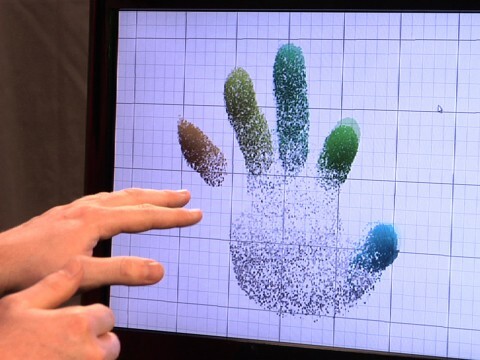 LeapMotion allows students to precisely navigate classroom material. With the accessibility of LeapMotion, students and teachers can both easily play review games for tests without the hassle of unreliable technology. LeapMotion will expand students' technological surroundings by providing them with a new kind of "hands-on" learning experience.